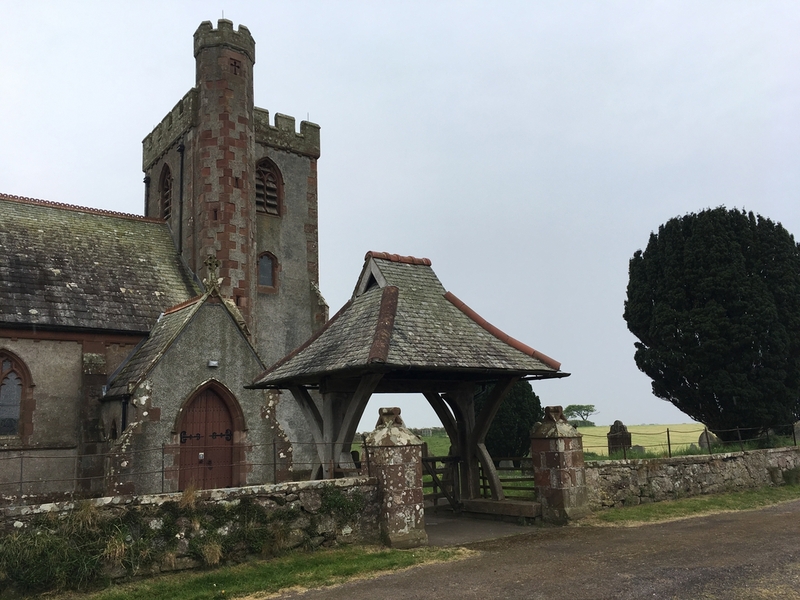 Welcome to St Paul's; this striking Victorian Church stands on an ancient religious site above Irton and enjoys spectacular views across the fields to the fells. In the Churchyard is a Celtic Cross around which Christians have gathered for worship since the ninth century. Irton Church continues this tradition today, drawing a scattered community together both socially and spiritually.